Delhi’s Indira Gandhi International (IGI) Airport has managed to grab the top position in terms of passengers experience. The ranking was released by Airports Council International in their annual Airport Service Quality (ASQ) rankings. This position was held by South Korea’s Incheon International Airport in 2016. 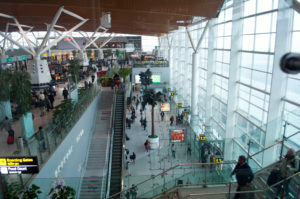 ASQ is a worldwide programme surveying passengers at airports. Key parameters including airport access, security screening, check-in facilities, restrooms, stores, restaurants, etc were surveyed in the programme. 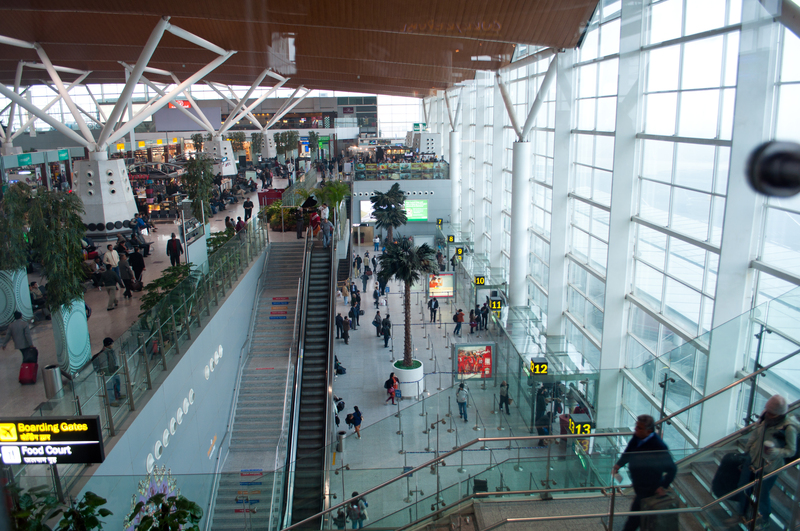 The IGI Airport has the highest number of passengers commuting-more than 40 million per annum. It is already ahead of Singapore’s Changi, Incheon and Bangkok airports in terms of passenger growth. It is the seventh busiest airport in Asia. “It is profoundly gratifying to win this year’s ACI-ASQ award for the world no. 1 rank in the highest category of over 40 million passenger per year. The award demonstrates DIAL’s strong focus on operational efficiencies and resilient approach towards service delivery,” said I Prabhakara Rao, CEO, Delhi International Airport Ltd (DIAL).